Guest blog by Harper Reid. When it comes to holistic health and well-being, there’s nothing much better for us humans than nature. Whether you go for a walk in the green, meditate beneath a tree canopy, or simply breathe in the fresh oxygen produced by plants, spending time in the natural world also means getting back in touch with the mind and body’s natural rhythms. 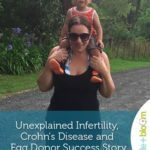 Because of these benefits, getting outside is an important part of an expecting mum’s pregnancy journey. Gardening in particular has been proven to contribute to a healthy prenatal lifestyle: following are three of the good reasons why. Gardening comes under the umbrella of “gentle exercise.” Moderate exercise has been proven to be very helpful in aiding women’s fertility. Using gardening tools such as shovels for 30 minutes a day is one of the best things women can do to either lose weight or maintain their current weight. 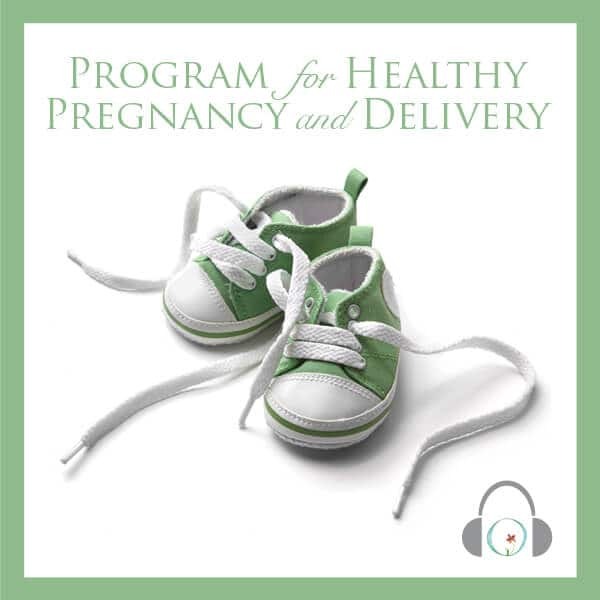 Weight management, under your doctor’s advice, is an essential factor in preparing the body for conception, hence why regular physical activity is so important in the prenatal period. The activity involved in gardening stimulates blood flow around the body, keeping oestrogen levels down and allowing ovulation to take place freely. When you are gardening, you will inevitably soak in vitamin D from the sun which will greatly benefit your body and mind. When mapping out your fertility plan with your partner, make sure to add gardening to the schedule – and if you already have green fingers, just keep on with what you’re doing! Encourage your partner to get their hands dirty, too – looking after the needs of a garden is great preparation for the much larger responsibility of caring for a baby. 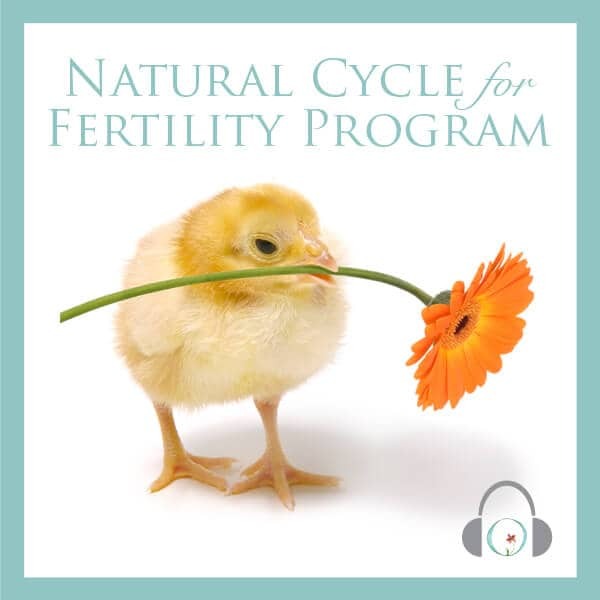 In addition to naturally-grown produce that will aid your chances of pregnancy. A fresh, folic acid-rich diet is just as important as any prenatal vitamin, and couples who are trying for a baby will benefit from eating brightly-hued fruit and vegetables. With your own backyard plot, you can cultivate this produce yourself, comforted in the knowledge that your food won’t be sprayed with harmful chemicals. And don’t worry if you don’t have any backyard space to work with: you can cultivate plants and herbs in the comfort of your own home using grow tents. Fill your grow tents with the herbs best-known for balancing hormones and supporting the body’s stress defences, such as dandelion leaf and root, evening primrose oil from seed, milk thistle, red raspberry leaf, chamomile flowers, and ginger root. You can grow these natural fertility supports without any trace of chemicals if you use organic potting materials. Ever wondered why gardens are vital Buddhist monasteries? 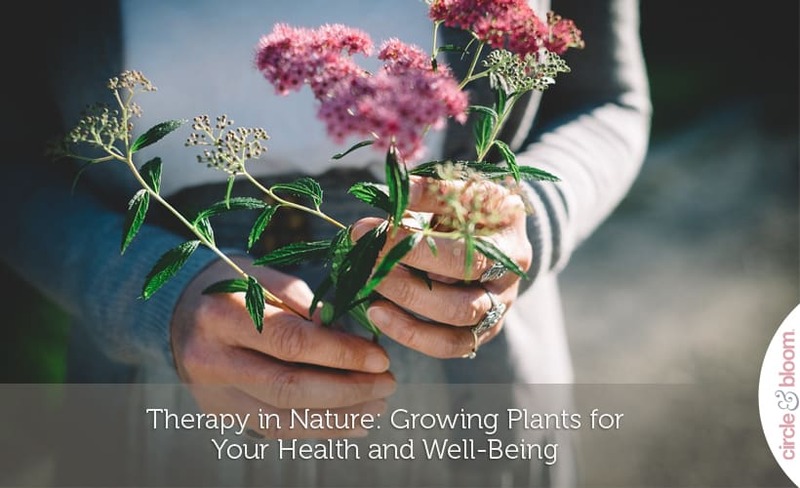 The sounds and scents of nature decrease human stress and anxiety levels, and the very acts of planting, pruning, and cultivating plant life can be a vital therapy option along with counselling. Especially if you and your partner are facing pregnancy and fertility challenges, gardening is distracting and beneficial activity to help lower your stress levels. Gardening also allows you to get creative and to have an outdoor oasis just for you and your pregnancy experience. Once you do fall pregnant, your baby can grow up along with the garden you’ve planted – and what’s a better reward of starting a garden than that? Harper Reid is a freelance writer from Auckland, New Zealand who loves spending time in nature. Her weekends are spent going on impromptu road trips, hiking with friends, or simply caring for her garden. Find more of her work here. 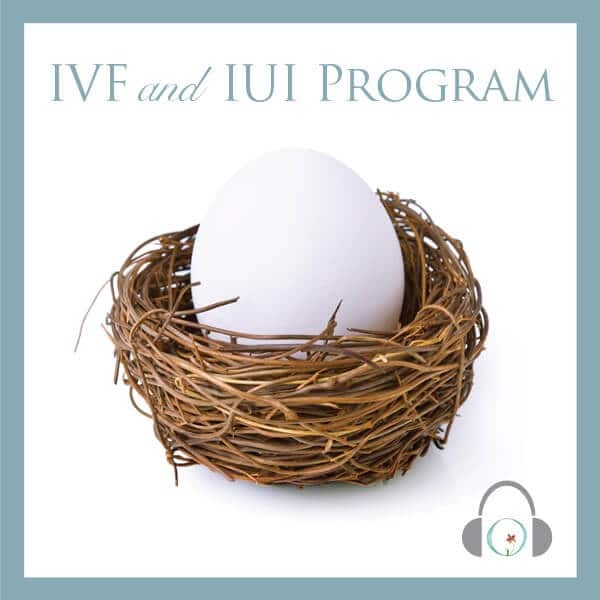 « Ready To Build Your Fertility Dream Team?